Searching for the best Somerset County Siding Contractor or Somerset County Replacement windows? 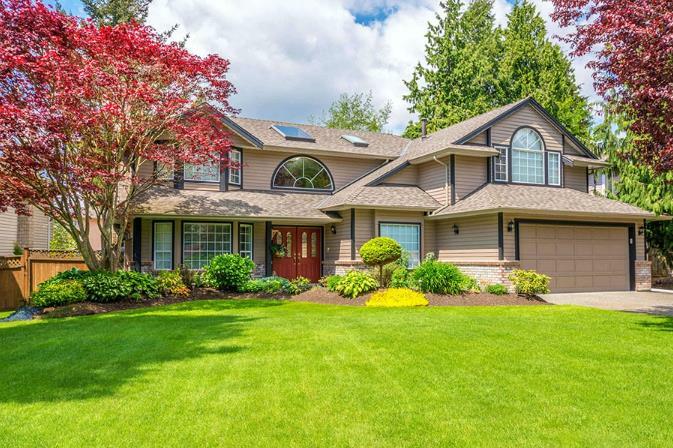 Many homeowners plan different home improvement projects throughout the year. They may consider bathroom remodeling, kitchen renovations and roof repairs. While at times siding is overlooked, it really should be a priority. Your siding is your home’s major defense against weather and other elements. It is very important to always keep it in good condition and in good standing. The presentation of your siding depends greatly upon the installation, you need to be sure that you choose the right Somerset County Siding Contractor for your project. There are important factors that need to be looked at when trying to find the best siding contractor for your installation. Your siding is an important part of your home’s defense. You definitely want to take your time in looking for the right professional. Make sure the contractor you choose can show you their credentials and their licenses. Always making sure they can operate as a contractor and they have the experience needed. You need to hire a contractor who will keep you informed at all times and be a good communicator, with no surprises. A great contractor should also be able to tell you the amount of time needed to finish the installation as well as provide an honest evaluation of what is happening with your project. Nothing should be hidden. When looking at a contractor you want to be able to find them listed as a preferred contractor, which means they have knowledge of the products that they are using. It also proves how they work while installing the siding. It shows their experience and their ability to get the job done professionally with quality. Experience is surely an important feature when it comes to finding the right Somerset County siding contractor. Find out about their siding inspection and knowledge considering what may be underneath the siding and their determination of what products they may need for the job. Also, consider their expertise in installing new siding to your home or seamlessly blending additional siding to your already installed siding. The siding contractor you choose to hire should have a history of providing quality service to satisfied customers. A great siding contractor should be able to provide a precise quote and should not go over the set budget during the course of the project. Be sure to look up all their reviews and ratings from prior customers. It is extremely important to see what other customers like about the company. When looking for a Somerset County siding contractor, Markey LLC has earned a reputation for quality work and amazing customer satisfaction. Vinyl siding is affordable and requires little maintenance. It improves insulation and reduces your energy bills but most of all it increases the value of your home. Vinyl siding comes in all sorts of colors and styles. It never needs sealing or painting. When you chose Markey LLC for your siding needs you get expert installation. Whether you want to maintain the existing exterior of your home or create a whole new look, we have the siding you want. We offer a wide variety of styles, manufacturers and trim accessories. Contact our siding contractors today to learn more about the benefits of installing siding on your home or to request a quote. You need a premier Somerset County Siding Contractor, Markey LLC is the answer to installing your new siding. We are an award winning home improvement company that focuses on making sure all of our customers are completely satisfied. For more information regarding our products, services and credentials contact us today at (908) 722- 8958. Call now to speak with our highly knowledgeable representatives or come and visit our website today.